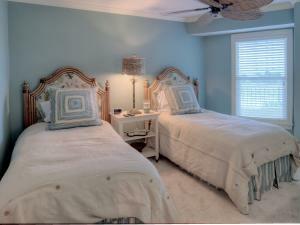 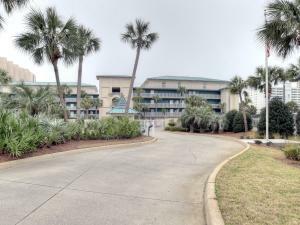 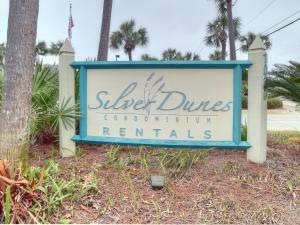 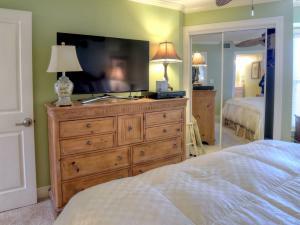 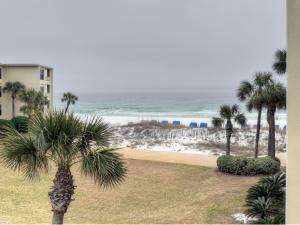 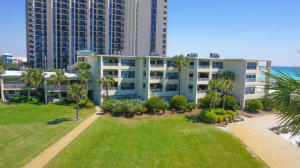 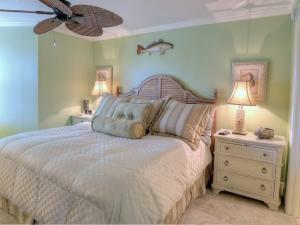 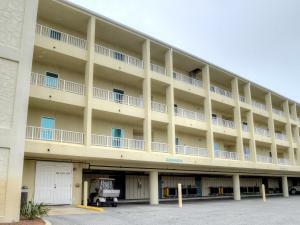 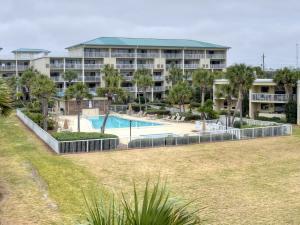 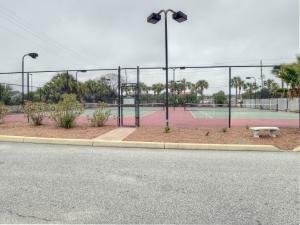 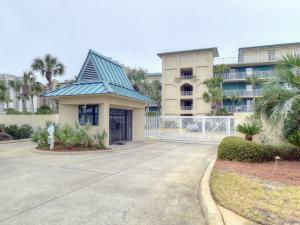 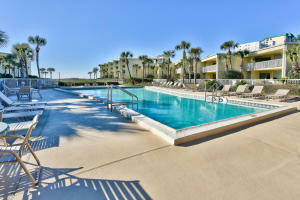 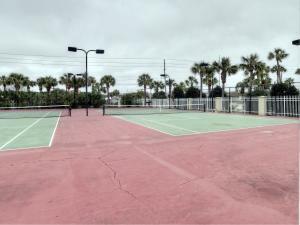 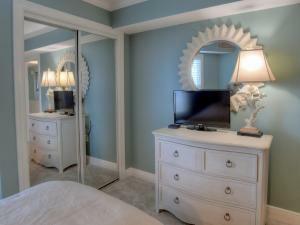 Perhaps one of the nicest and newest units available on the market in Silver Dunes today! 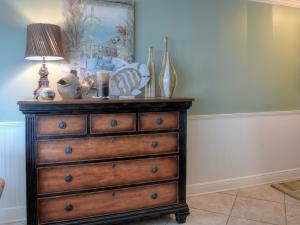 Generations of families have enjoyed the amenities and lifestyle that this development affords. 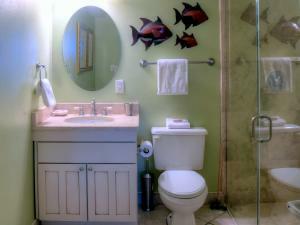 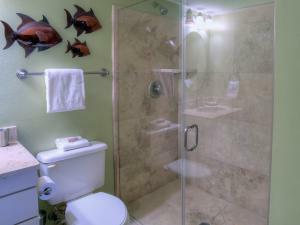 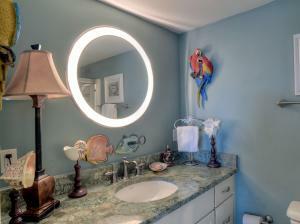 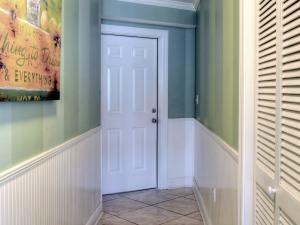 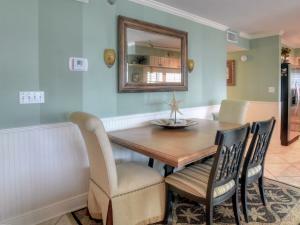 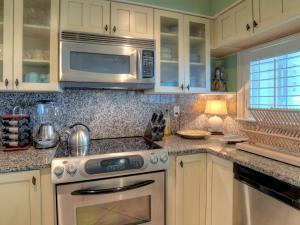 Professionally decorated 2BR/2B awaits a new owner. 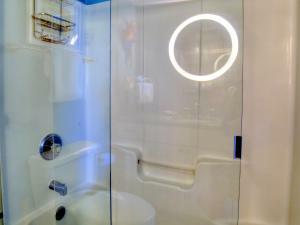 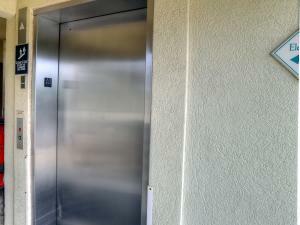 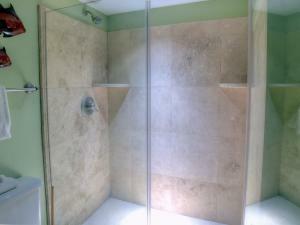 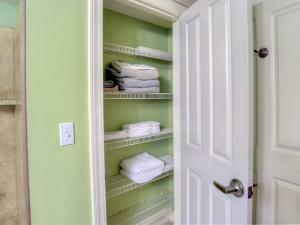 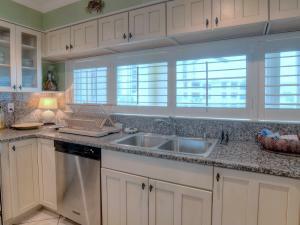 Unit has been enjoyed by friends and family, and shows no rental wear and tear. 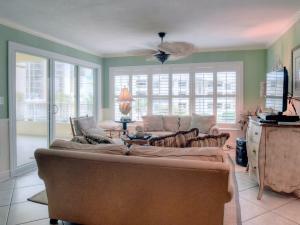 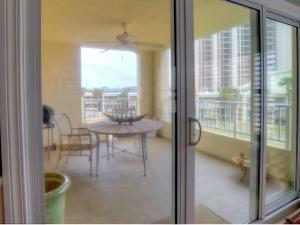 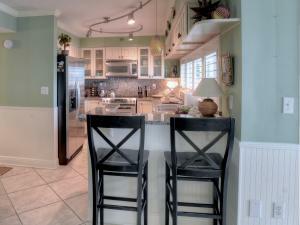 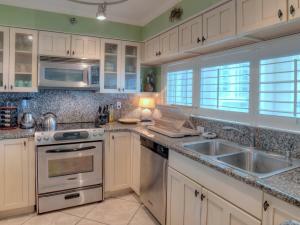 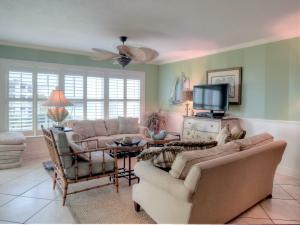 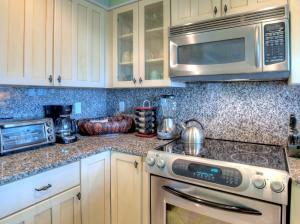 Spacious kitchen with stainless steel appliances and granite countertops make for great beach entertainment. 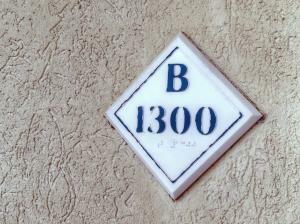 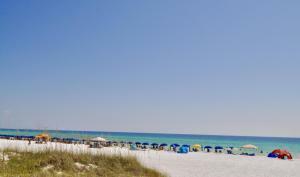 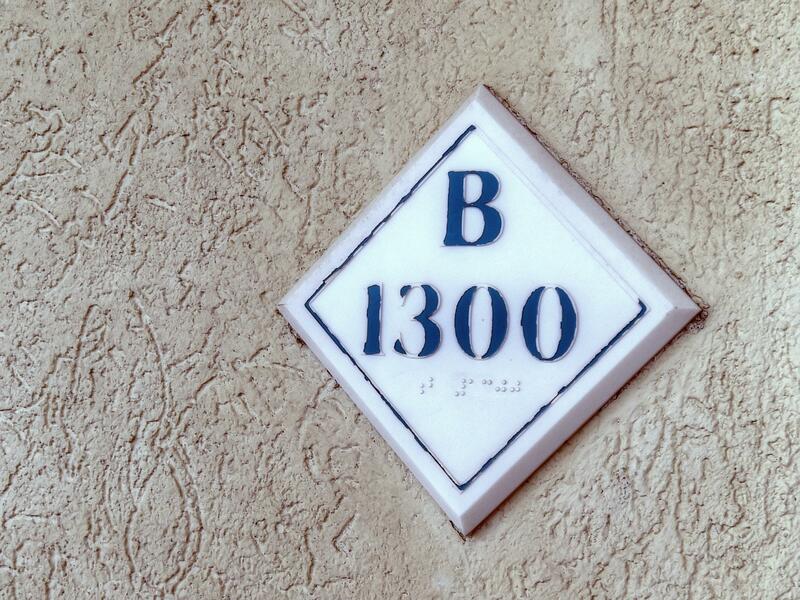 Only steps to the white, sandy beaches of the Gulf of Mexico! 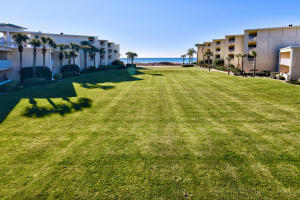 Not just sun and sand as the grounds enjoy a large green space for family activities.